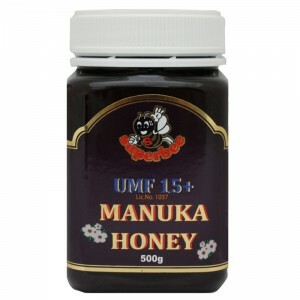 Following the diet of the queen-bee, the capsules are full of proteins, vitamins and minerals to improve and maintain well-being. 1000mg. 60 capsules. 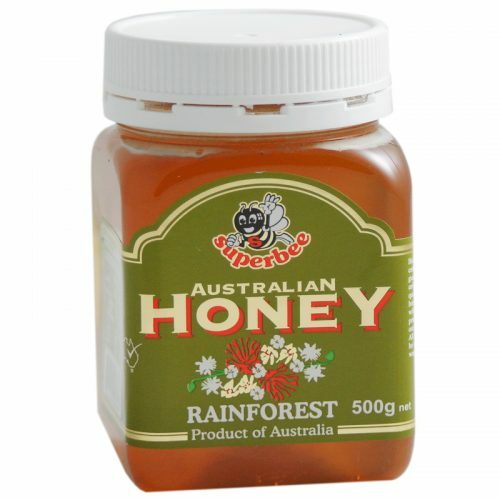 Ironbark is a unique Australian tree comprised of strong and dense bark. 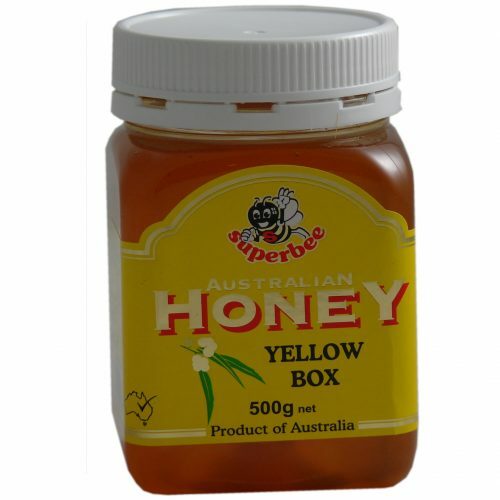 This honey has a fresh character combined with a light sweetness, making it an Australian favourite. 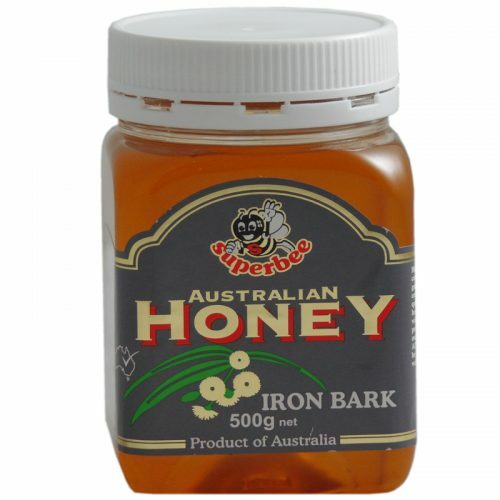 The ironbark nectar gives it a light colour and mellow toffee flavour, extremely enjoyable for the whole family.